Let’s face it, the Hubsan Spyhawk is not the most amazing piece of RC gear that you could get. For pure beginners it does have its virtues however. The experience was hampered by an inflated price (early sets sold for as much as 400 dollars) and a stabilization system that could not be disabled. That the original transmitter had an extremely short battery life didn’t help either. All things considered, that price tag is decent. The goggles aren’t going to rock your world (and with Oculus-sized FOV goggles soon to become the norm, the current 40-ish degree FOV goggles are going to be obsolete by next year), the transmitter is basically a toy, and the Spyhawk itself isn’t the most amazing plane there is – but as whole, that’s not a bad package for beginners. 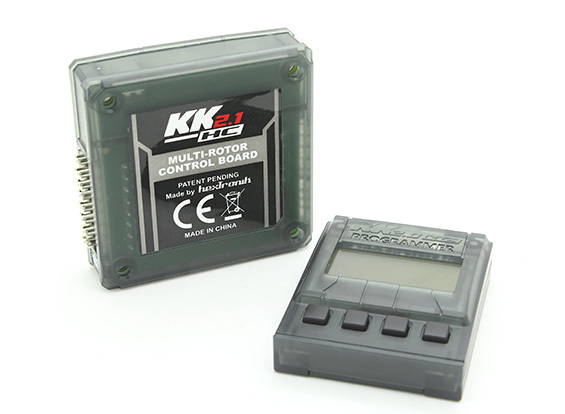 The nifty KK2.x is an awesome flight controller regardless of whether you have one of the earlier or the later models. Now Hobbyking adds a Hardcase variant into the mix: Realizing you only really need the display and buttons during initial setup, they moved those components into a separate programming box, while also giving the main controller a rugged case. 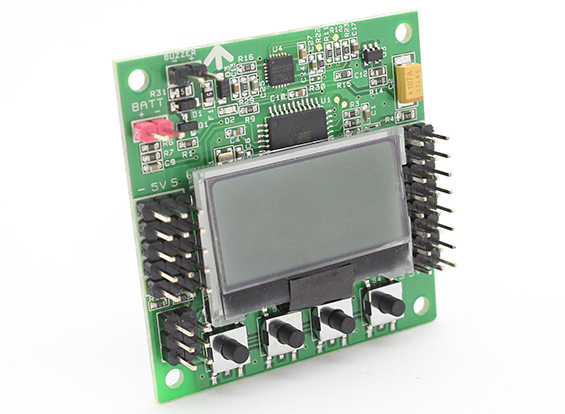 Internally, it’s a KK 2.1.5, which means a solid MPU6050 sensor and excellent performance and stability. The connectors now exit to the side, which is good news for a lot of people who had problems with the layout of the KK 2 board until now. The external programming box is hot-pluggable, allowing you to connect and disconnect it at any time. The previously optional buzzer is now already installed inside the controller case. In our review we found the KK 2.1.5 board to be ideal for both people looking for great stability as well as aerobatics. 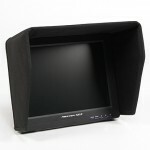 Product video after the break. 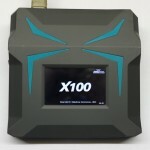 The HK X100 balancing LiPo charger, actually a rebranded IMAX unit, is the smaller brother of the X200. 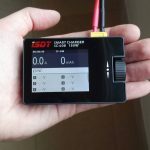 According to HobbyKing, the “new X100 Charger is the latest and most innovative battery charger, with its super cool aesthetics and full color touch screen”, and has become the “must have charger”. But is it really? And is it worth getting at the $50 that HK asks for? Let’s find out in our in-depth review after the break. 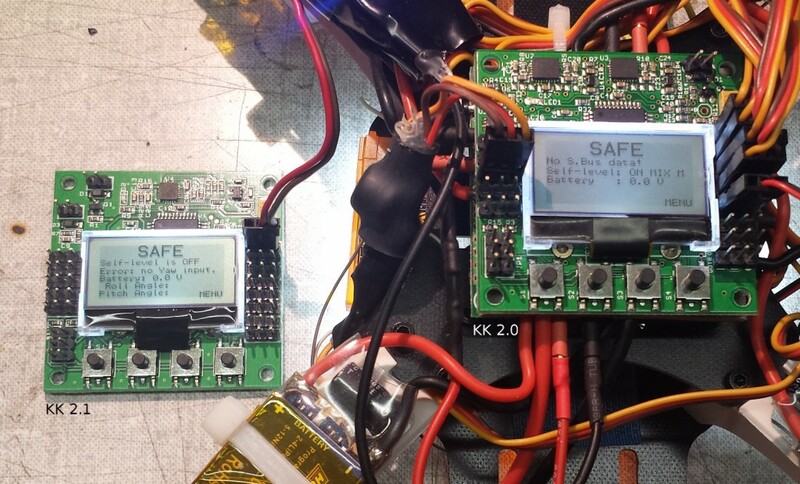 The T1000FC is a cheap autopilot for fixed wing aircraft and promises a simple way to have your aircraft automagically return to you at the flick of a switch. But does it live up to that promise? Find out in our detailed review! 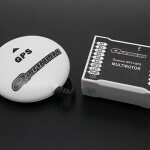 Need a simple GPS-based autopilot for your FPV model, with autolevel and return to launch function that doesn’t break the bank? 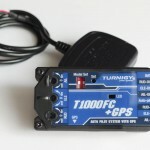 Hobbyking’s T1000FC may well fill that need. It’s basically a complete package with accelerometers for autoleveling, barometer for altitude hold, as well as a GPS antenna for navigation. Best of all, it’s $70.- which makes this a no-brainer if you don’t require waypoints and just want a safety device that brings your plane home. 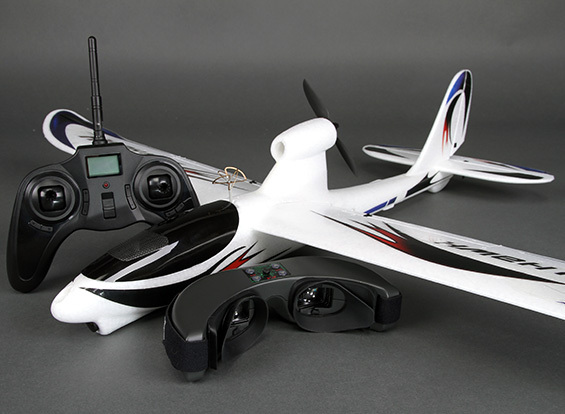 It supports various airframe types (traditional, V-tail, A-Tail, flying wings) and features multiple flight modes. For example, you can have the FC limit the bank and roll angles to 45 degrees, you can turn the stabilization on or completely off, and there’s altitude hold and direction hold modes. On top of that you can of course have the autopilot steer the plane back to the starting point automatically. 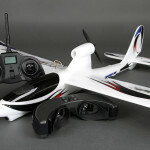 If this got you interested, you can order this autopilot over at HobbyKing. Also check out the impressive demonstration video after the break. 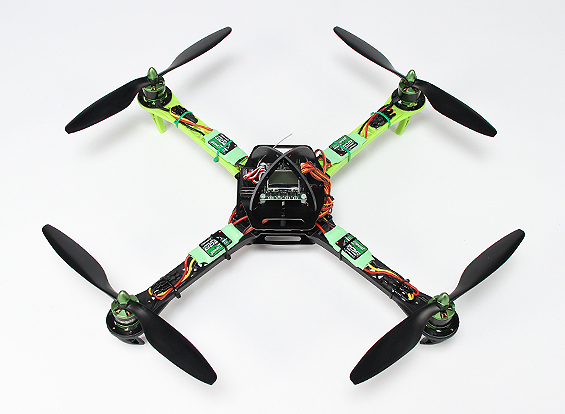 Hobbyking is selling the Quanum QFX, a new multirotor flight controller with GPS for a mere $120. 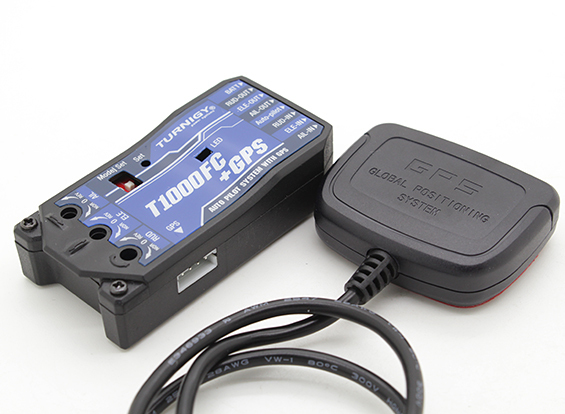 Among the usual fare are GPS position hold and return-to-home, 2-axis gimbal output and PPM/SBUS support. 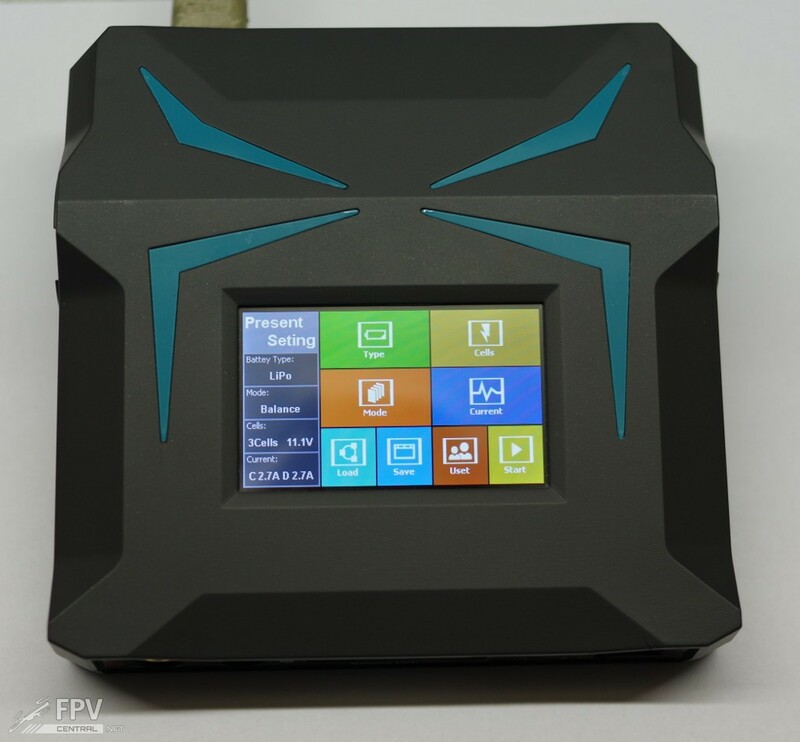 It looks a lot like a Naza but it’s actually a rebranded IdeaFly V4M flight controller as can be confirmed by comparing the PC software and the manuals. 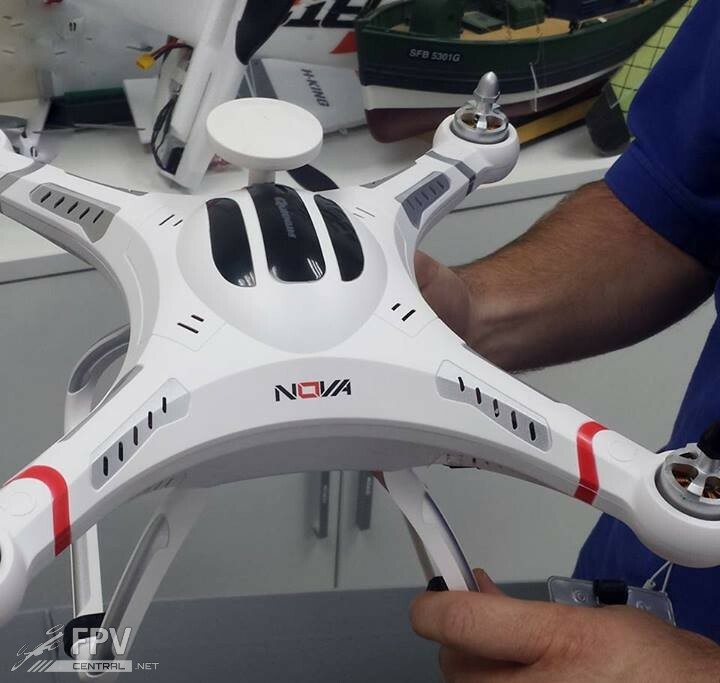 As such it shares the limited angular sensing rate of 200 degrees/s as well as the limited PC setup program – then again, it does let you tweak a bit more than the DJI Naza software. According to our information this is the same FC as installed in the IdeaFly Apollo. 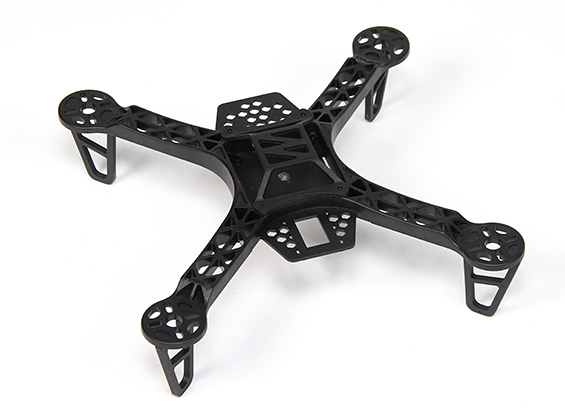 Note that what you’re getting is essentially the same as the M1200 from FoxtechFPV, except they sell theirs for 10 bucks more.